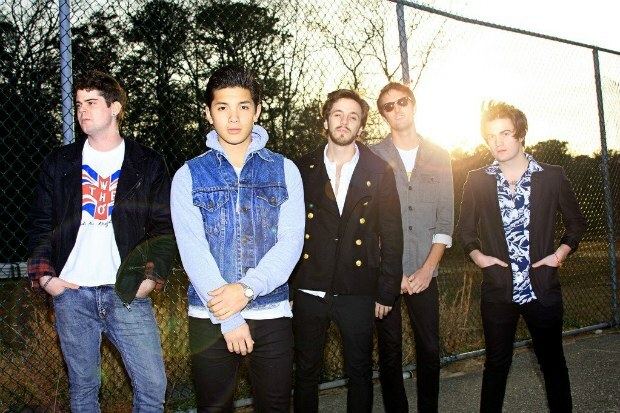 Pop rock outfit For The Foxes announced that they have signed to Hopeless Records. We could not be more excited for the band! These guys will be releasing their debut EP, entitled Revolution, on April 24 so be sure to support and pick this up. Pre-order packages can be purchased by simply heading past the link provided. Watch a live in-studio performance of the title track right here and let us know if you are enjoying For The Foxes sound! We will have more information and news on the band in the weeks to come.